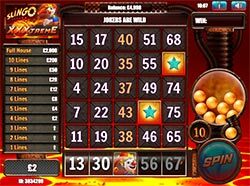 Slingo XXXtreme is the fast paced game where slots meet bingo with big cash prizes to be won. Select your stake and press start to begin a new game. 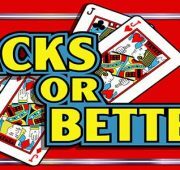 Earn free spins, jokers that allow you to choose a number in the corresponding column, instant prizes and Super Jokers. 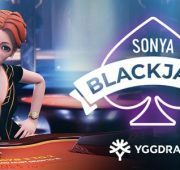 Play Slingo XXXtreme online for free at Slotorama! Slingo XXXtreme is the fast paced game where slots meet bingo with big cash prizes to be won. Select your stake and press start to begin a new game. 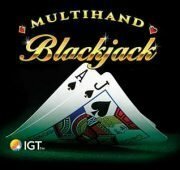 Earn free spins, jokers that allow you to choose a number in the corresponding column, instant prizes and Super Jokers.